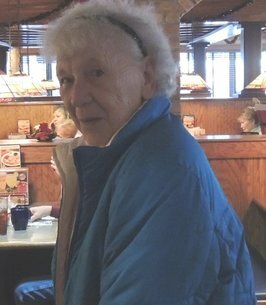 Betty B. Haig, age 92, of Saranac Lake, died Sunday, November 18, 2018 at her home. Born in Saranac Lake, NY on September 20, 1926, she was the daughter of J. Ray Bell, Sr. and Elizabeth B. (Homburger) Bell. Betty married Ferris Kimball Haig who predeceased her. Betty was a receptionist secretary for the New York State Department of Corrections in Ray Brook for many years. 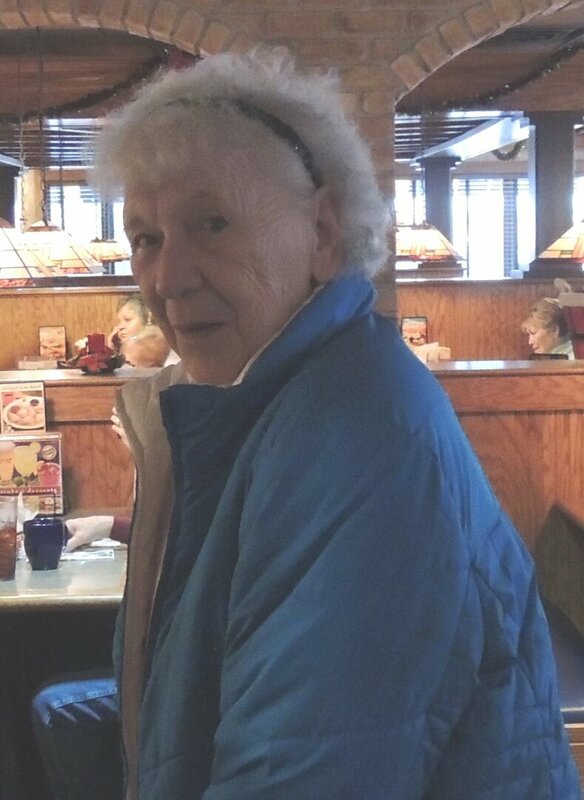 She also was an avid BINGO player, she loved to play slots and Pinochle, travelling with her daughter Christine, volunteering with Holiday Helpers and helping at the Saranac Lake Adult Center. Betty is survived by her son: Kimball L. Haig of Saranac Lake, three daughters Patti J. Ploof of Saranac Lake, Betsy L. Sylvester of Irisburg, Vt and Christine E. Haig of Saranac Lake. She is also survived by seven grandchildren, five great grandchildren and several nieces and nephews. Betty was predeceased by her father and mother, her husband Ferris Kimball in 1993, a brother J. Ray Bell, Jr. and four sisters Marie Schenck, Helen A. Larsen, Ruth Orsini and Jacqueline Gonyea. Funeral arrangements are in care of the Fortune-Keough Funeral Home in Saranac Lake. There will be a Memorial Service on Tuesday November 27, 2018 at 2:00pm at the Funeral Home with the Reverend JoAnne White officiating. Burial will take place in Pine Ridge Cemetery at a later date. Family and friends wishing to remember Betty B. Haig may make memorial contributions to a favorite charity in her name in care of the Fortune-Keough Funeral Home, 20 Church Street, Saranac Lake, NY 12983. They can also share their memories and sign the online guestbook at fortunekeoughfuneralhome.com. 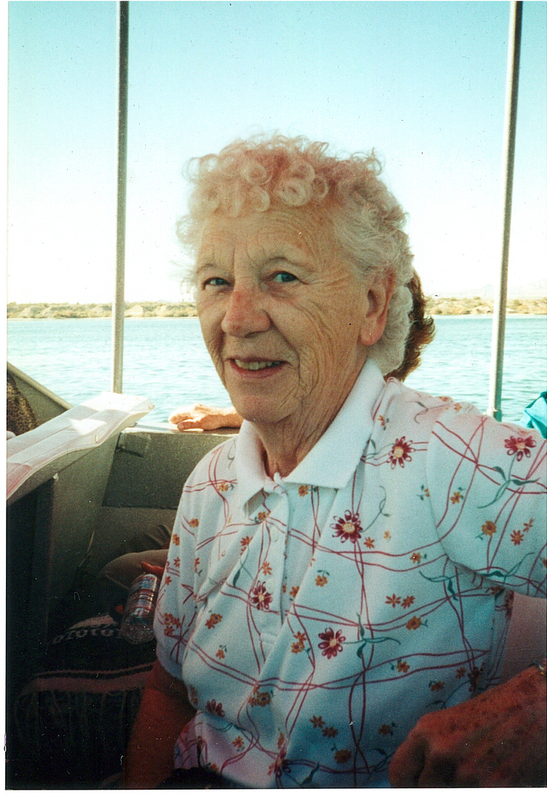 To send flowers to the family of Betty B. Haig (Bell), please visit our Heartfelt Sympathies Store. So sorry to hear of your mom's passing. Missed the services. Super nice lady and a good friend of my family for many years. Rest in peace Mrs. Haig.